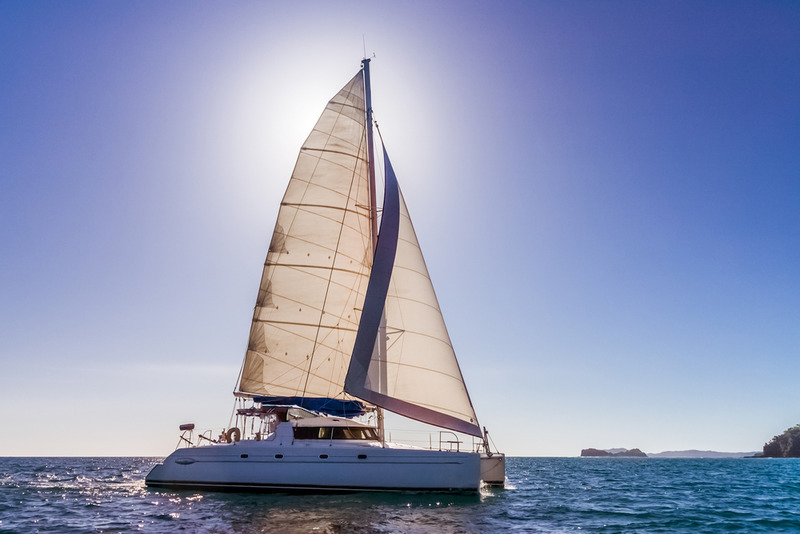 When you are preparing to purchase a boat from an owner or a broker you want to ensure that you do all that you can to have a smooth transaction. This means having all the information on hand that you’ll need regarding the vessel to make sure you are buying a good, working boat. 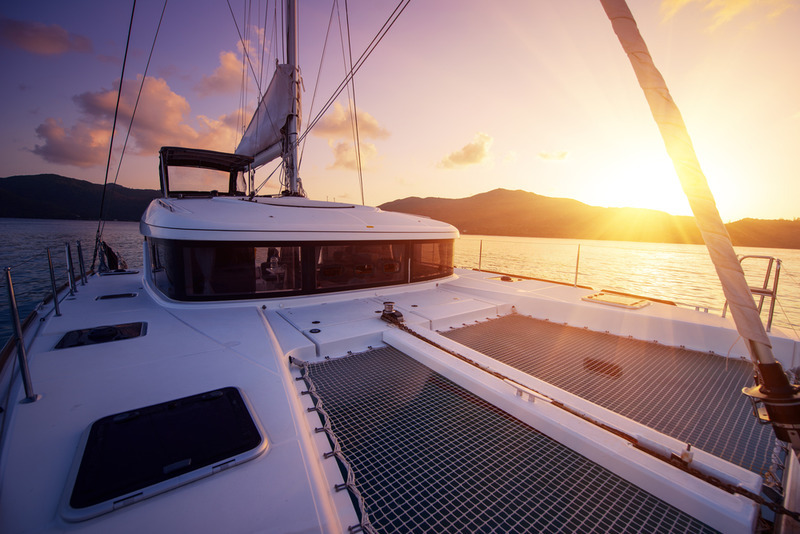 Buying a boat can be a large investment especially if you’re aiming to purchase something such as a yacht. It may be such a large purchase that you wish to seek the help of a financial institution for assistance in financing. When going this route it means that you must have a complete and thorough background of the vessel’s history and ownership. This will include information on where there are any liens on the vessel. It will include the bill of sale and any mortgages that have been taken out on the boat. In the case that you are unsure of where to find this information, you should request a Coast Guard abstract of title from the United States Coast Guard. Keep in mind that the abstract of title is different from the property title and is a different search process. You may be familiar with searching for the title on a property that was purchased but this is a little different. A home usually is filed by the country or state or residence but as you know, boats move around and thus have no location fora title. This is where the United States Coast Guard comes in handy as they have a registry that lists any vessels documented with them. The abstract of title from the Coast Guard can be very helpful for you. The information on the abstract can be essential to understanding whether there are any outstanding liens and mortgages that have been submitted on the vessel. This information can help you understand what and if there is anything owed on the vessel you want. Open liens become the responsibility of the new owner so you should understand what to expect if you go through with purchasing a vessel that has money due. If you want to request the Coast Guard abstract of title on a vessel you are interested in it may be better to do it through a third party service like the Maritime Documentation Center. Requesting it through the coast guard can be a long and frustrating process. Using a third party can ensure that sending in a request for the title will be done correctly. Using a service like ours makes submitting forms easy. We have a dedicated staff that will review that information that you submit. We look for any misspellings, errors or missing information. From there we can get things fixed for you and when corrected send it into the Coast Guard for processing. If you would like to learn more about the Maritome Documentation Center you can read our Frequently Asked Questions sections. If you have any further questions you can also call 1-800-535-8570.